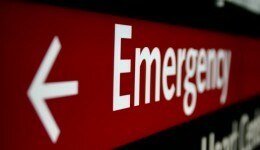 Home / Articles tagged with "ER"
Don’t wait to contact a physician if you sense something is wrong. 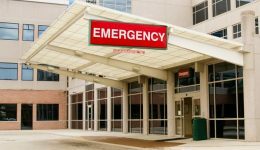 Is the emergency room the right place to go? 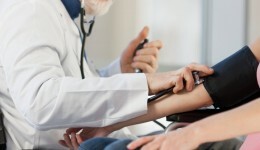 Experts say calling your primary care doctor might be a better alternative than visiting the hospital. Find out which method of care is appropriate for different situations. 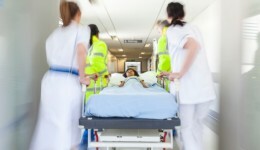 Can your address affect quality of care? A new study finds that health care for children is inconsistent and in some cases, unnecessary depending on where they live. Find out how daily text messages are giving diabetes patients a new lease on life. Experts say gunshots cause the most severe injuries and fatalities among minors. How do you decide what level of care you need? 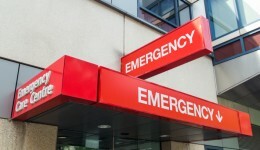 Here’s what should send you to the ER, and a few tips about going to immediate care centers.